>What is the Universal Design? Indians are living longer, and that means more of us are sticking around to face the challenges that come with extended life spans. As Boomers cross the threshold into their golden years, they want that threshold to still lead into their own beloved homes—not facilities for the aging. Universal Design is a practice that ensures spaces are comfortable, usable and accessible no matter the age or stage of life of the individuals using those spaces. In Universal Design, all aspects of space planning and all products and materials are chosen for functionality first and foremost. Though the idea is to make things and places viable for everyone, designers must apply Universal Design in a very thoughtful, personal way. Universal Design touches every square foot of an environment, providing careful consideration for its usability no matter people’s physical abilities. Just as Universal Design has made commercial facilities accessible for everyone, it can make residences viable for aging occupants. 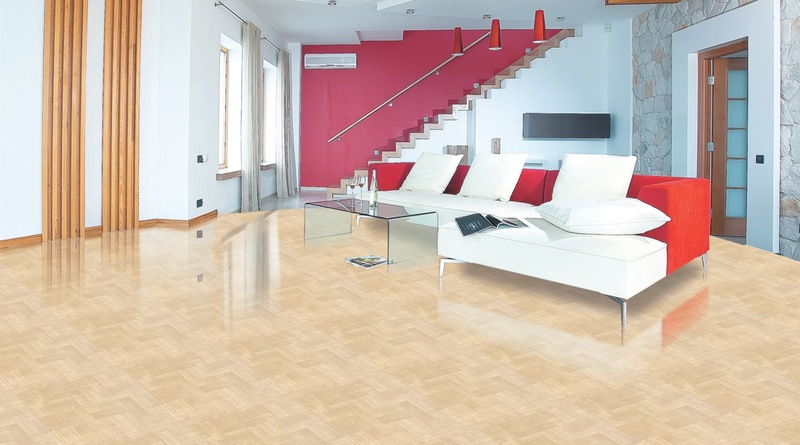 Certainly, the selection of flooring and surfacing materials plays a big part in the creation of a universally designed home or facility. Tile is an important choice to meet the needs of an aging populace. It’s easy to keep clean, won’t trap allergens and allows for mobility for wheels on a wheelchair or the scuffle of slippered feet accompanied by a walker. Tile used in conjunction with innovative drainage and installation systems allows for transition less or nearly transition less showers. 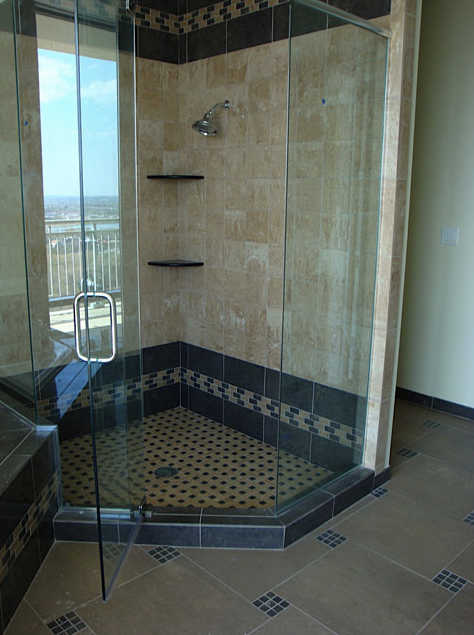 With proper planning, shower areas can be flush with the main floor of the bathroom or wet area, eliminating potential trip hazards, allowing for easier cleaning and supplementing convenience and comfort. More and more people are deciding it’s better to make choices for the future in the present, while there’re funds and stamina to handle the remodel or new construction project. The investment in tile for Universal Design is forward-thinking and wise. Tile is a lasting material that is beautiful and easily maintained, a fitting selection for now and the future. Previous Previous post: >Doing bit for Environment. Shreeji People Makes it true. Next Next post: >Tile may be the perfect option for your life.